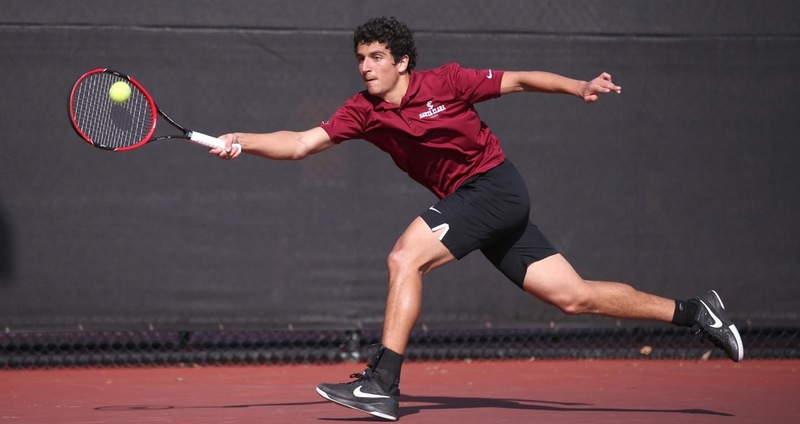 Santa Clara Men's Tennis invites alumni and friends of the program to the Degheri Tennis Center to attend a BBQ during the Broncos' WCC match against rival USF on Saturday, April 15th at 2 p.m.
After the match, join the Broncos for a post-match Social, where you will get the opportunity to interact with current players and coaches. We will even have the courts open for some rallying and friendly competition! 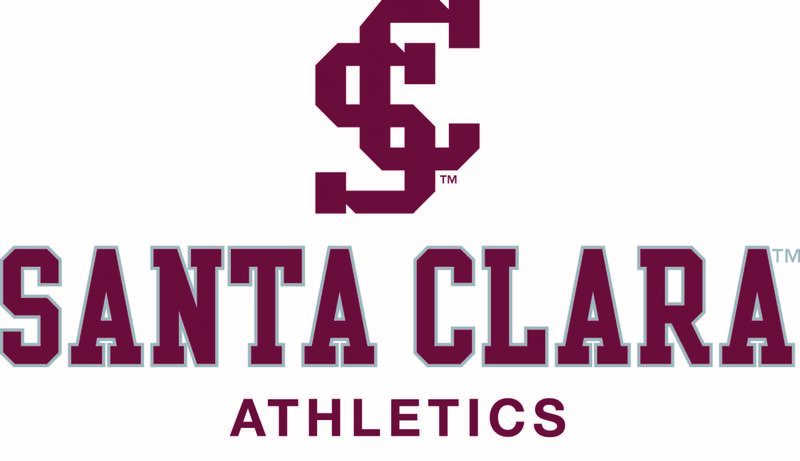 If you have any questions, please contact Head Coach Niall Angus at (408) 554-4069 or nangus@scu.edu.